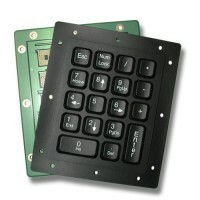 The Stealth Computer model 5000-OEM-FSR combines a 112-key keyboard and built-in FingerTipMouse (pointing device) into a single, fully integrated unit. 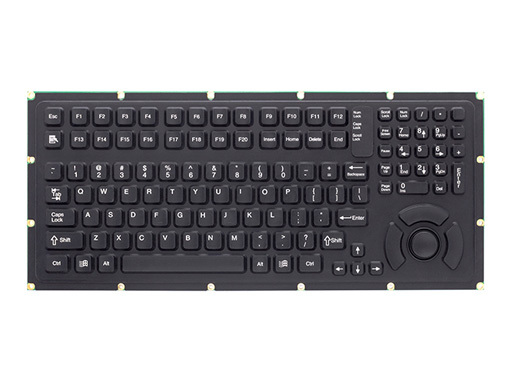 Each kit is comprised of an industrial silicone keypad, switch matrix board, keyboard controller, and cables. 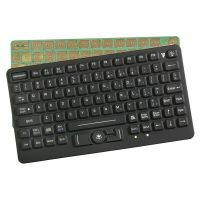 This keyboard also offers users the Windows keys for easy access to system shortcuts and features a “Clean Key” that locks the keyboard down when a cleaning function is performed.